Extensive description: Villa is situated 5 kilometres from the historical town of Primosten, (under UNESCO protection) in the small village.. 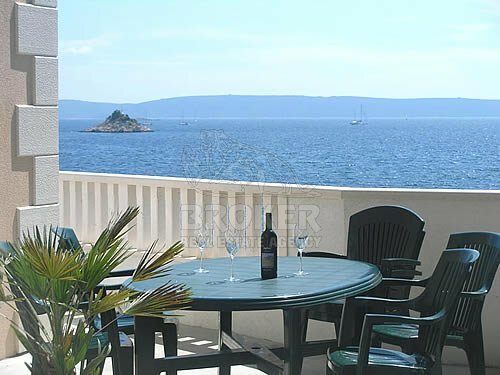 It is 30 kilometres away from the capital of Dalmatia, Split. 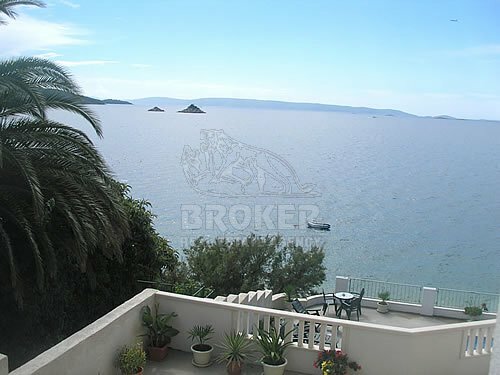 Villa is situated by the sea, on the land plot of 700 sqm and has accompanying beach, with a wonderful view of the mid Dalmatian archipelagos and crystal clear Adriatic sea. It offers everything needed for the comfortable and relaxing vacation. 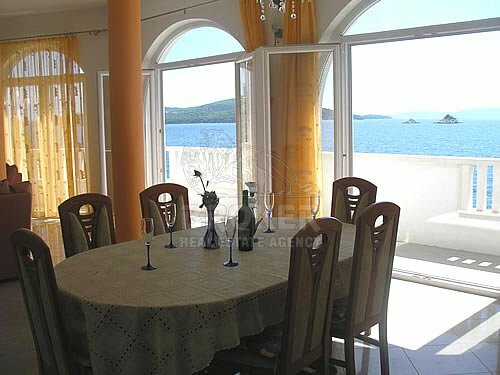 Villa with five spacious apartments situated in peaceful and tranquil surrounding, will provide you a memorable holiday you will wish to return to. It offers everything needed for the comfortable and relaxing vacation in four modern apartments type 2+2 (studio, A1 to A4), and one apartment type 6+2 (D). 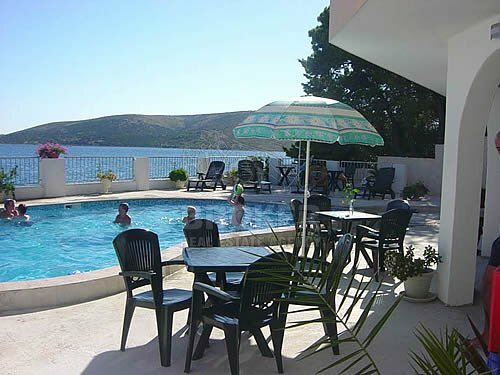 Villa is easily accessible thanks to the proximity of the motorway and the Split airport, the Kastela railway station as well as the Trogir coach station. 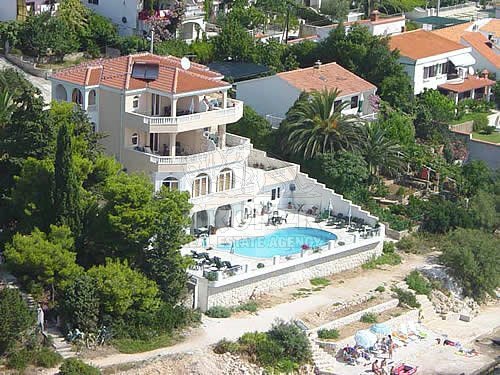 Villa offers four apartments, each for four persons, and another one in which eight persons could sleep. 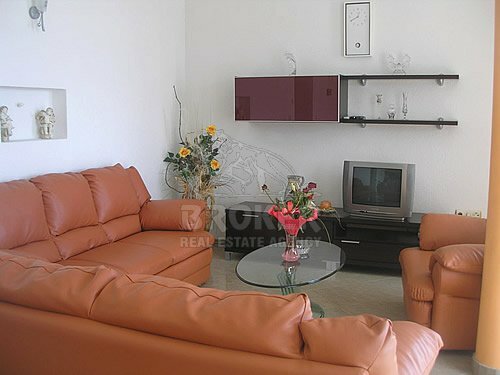 There is a comfortable three-bedroom apartment, which could easily sleep eight persons. 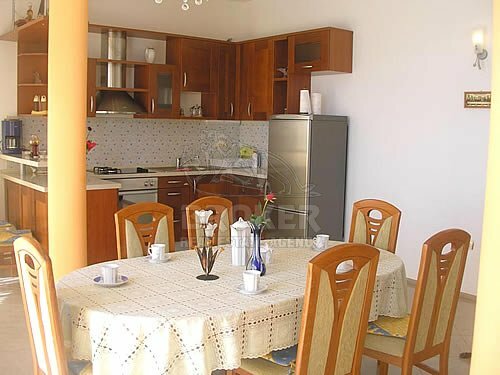 With the living area of 130 sq m, and 25 sq m balcony, it is suitable for a larger family or just a group of friends. We have a four bedroom apartment on the second and third floor (both identical, cca 40 sq m) with their sheltered balconies (20 sq m) overlooking the southern sea view. There is a double bedroom, with the possibility of futon bed in the lounge, offering accommodation for maximum four persons. In addition, it is possible to connect both apartments on the same floor, making them into a four-bedroom one. On the ground floor of the complex there is a leisure area of circa cca 200 sq m , available for the exclusive use of our guests, including a swimming , (11 , + 5. 5 m) and a children play area. Other available facilities are fitness, WC, pool, shower cubicles as well as a restaurant and cocktail bar. 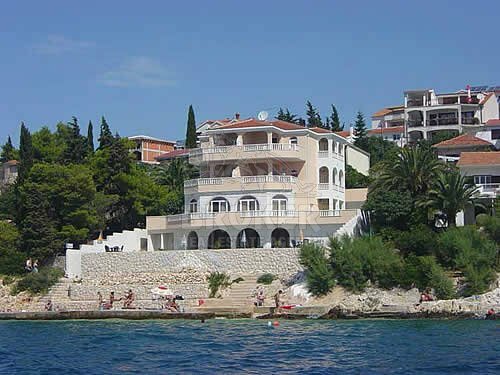 The restaurant offers a full “a la carte menu” as well as many Dalmatian specialties to offer. 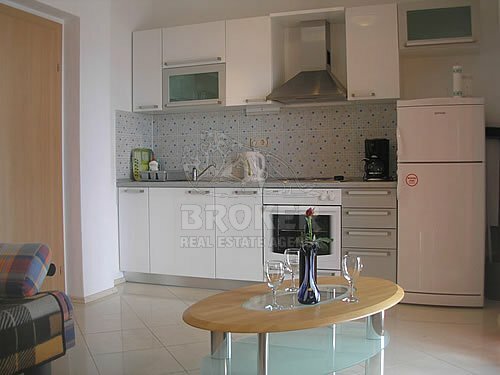 All villa apartments are fully air conditioned, with satellite TV and internet access. All kitchens are equipped with a fridge, 50 litre capacity freezer and electric cooker with oven. The villa also has private parking lots and self-service laundry.